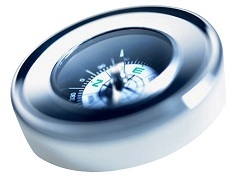 Looking for a PDR Coach, Seminar or Course near you? 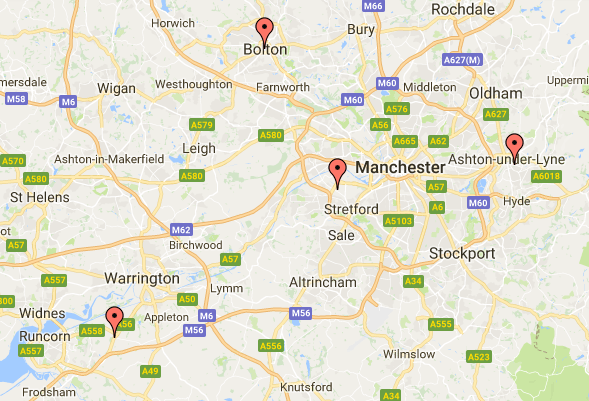 Below is a map showing the locations of PDR Coaches and courses in the Manchester area. Click on the locations to see more details. If you’re a PDR coach in the Manchester area, then get in touch, we’d love to list you too. "All attendees spoke very positively of the course... I am sure that we will be using the training again in future."